EPRINC - Page 2 of 189 - Energy Policy Research Foundation inc.
Over the course of the last forty years, automobile manufacturers have had to comply with a variety of increasingly stringent Federal and State requirements. CAFE (Corporate Average Fuel Economy) regulations were enacted in the 1970s to require higher fuel efficiency in motor vehicles. Beginning in 2005 through the passage of the RFS (Renewable Fuel Standard) increasing volumes of biofuel blending have been mandated. 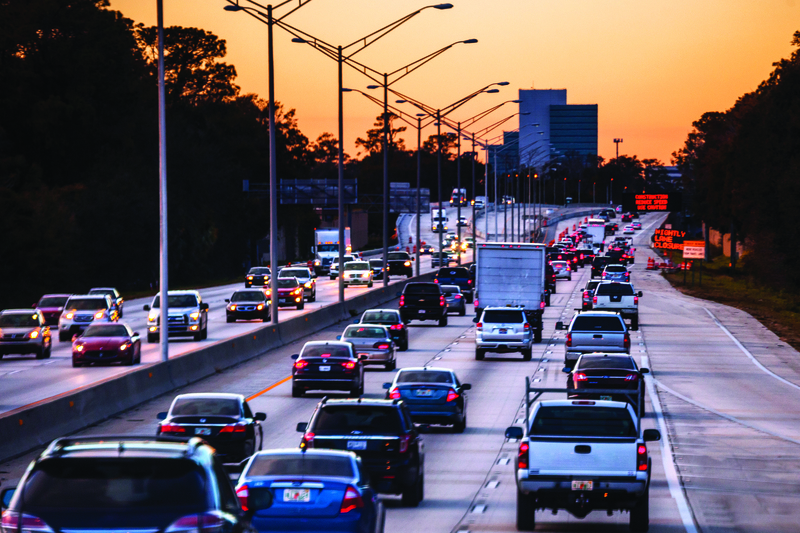 As both of these sets of regulations have created formidable compliance challenges, there has emerged an opportunity to link the two to bring some convergence to these two important public policy concerns and offer some resolution through requiring higher-octane fuel. 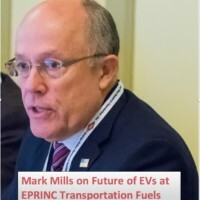 EPRINC’s Lucian Pugliaresi and Max Pyziur have written a report which presents an estimate of the cost of transforming the U.S. gasoline fuel system from one in which about 89 percent of sales can be characterized as “regular” and “midgrade” gasoline into a fuel system that, over time, nearly 100 percent of sales can be characterized as “higher-octane” gasoline. Several methodologies were used to estimate the cost of this transformation, and the merits and demerits of each system for calculating the cost are discussed in the report. The report can be found here. Photo: Panelists for the Session on Energy Implications of the new U.S. Mexico Canada (USMCA) Trade Agreement (Left to Right) Jesus Seade Kuri (Key NAFTA Negotiator for the Administration of President Andrés Manuel López Obrador), Ildefonso Guajardo (Former Minister of Economy and Chief Negotiator of NAFTA), Carlos Pascual (Senior Vice President, Global Energy, IHS Markit), Herman Franssen (Panel Chairman, Executive Director, Energy Intelligence Group), Lucian Pugliaresi (President, Energy Policy Research Foundation), Moisés R. Kalach Balas (Coordinator of the Strategic International Business Council, Consejo Coordinador Empresarial) Lucian Pugliaresi made two presentations in Mexico City at the Energy Mexico Oil Gas Power 2019 Expo & Congress, a key event for the entire value chain of the Mexican energy sector. 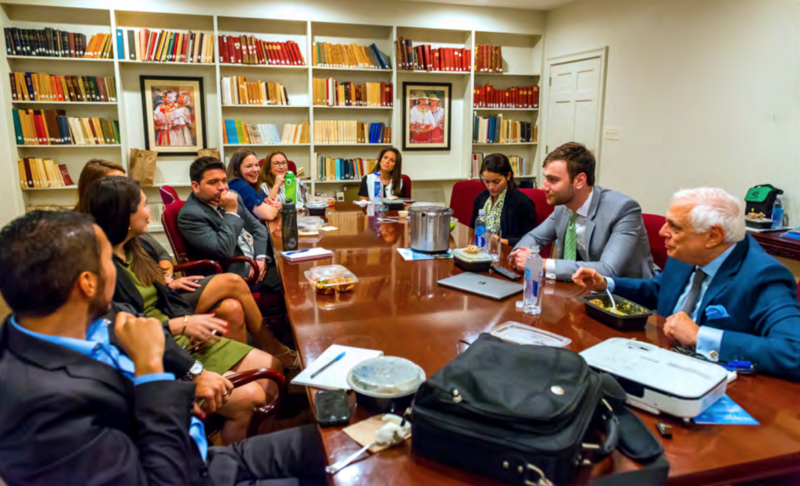 He made presentations on a panel discussion on the new U.S. – Mexico – Canada (USMCA) trade agreement as well as a panel evaluating the implications of shifts in national energy policies. His two presentations can be found here and here. 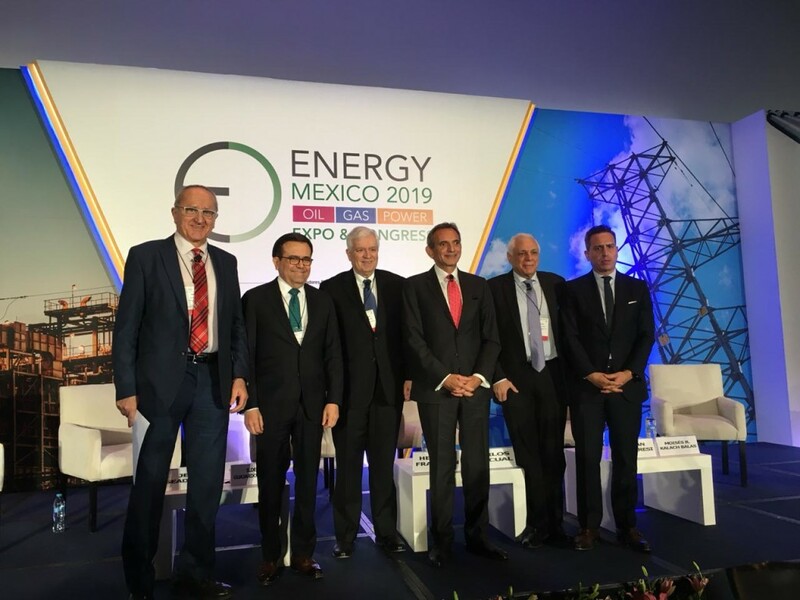 The energy reform measures implemented in Mexico over the last few years, also known as the New Energy Model, offer considerable potential to lift oil and gas production, increase employment and deliver technological advances, and crucially additional revenues for federal, state, and local governments. These reforms, if fully implemented, will also enhance long-term energy security for Mexico and North America. Energy reform in Mexico is contributing to the likelihood that North America will become a sustained net exporter to world markets in both petroleum (crude oil and refined products) and natural gas in the coming years. 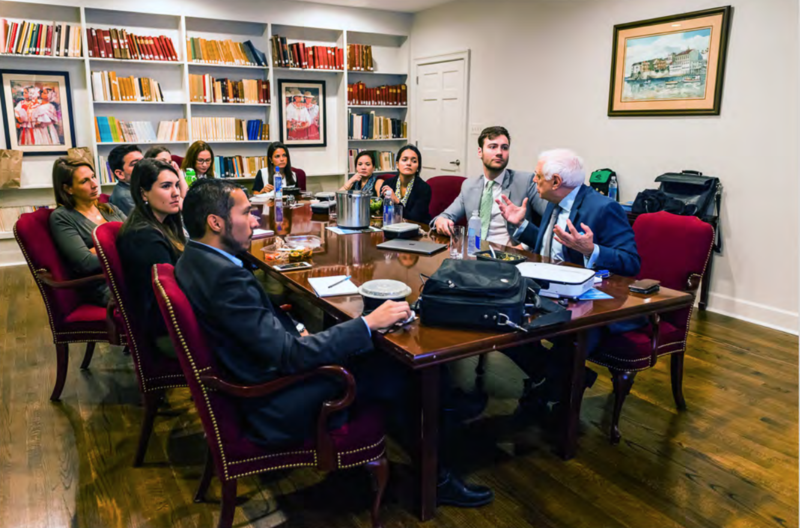 In a just-released EPRINC assessment, Michael Lynch, EPRINC Distinguished Fellow, presents his findings on the economic value to Mexico of the energy reforms in the petroleum sector. A link to the full report can be found here. 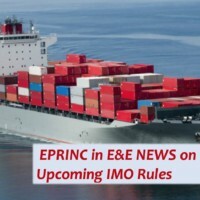 A Spanish translation of the report will be posted on the EPRINC’s website in early January 2019. 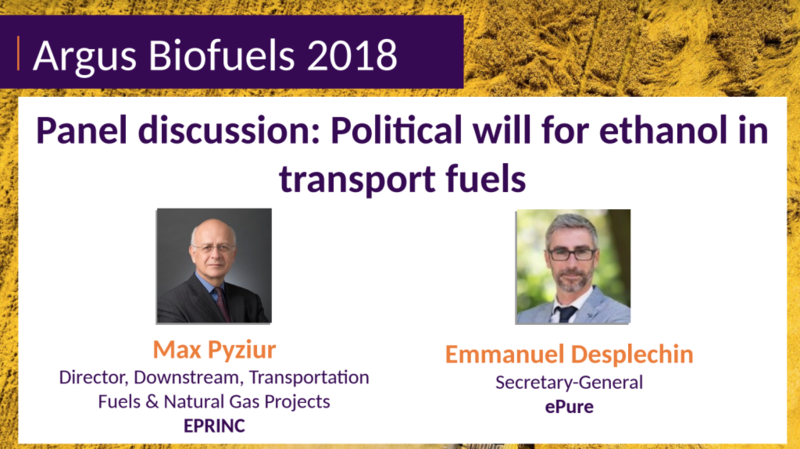 On October 8-11, 2018, Argus Media held their Biofuels 2018 Conference in London. The pdf of his powerpoint slides used at the Roundtable can be found here. As the 7th Annual LNG Producer Consumer Conference opens in Nagoya, Japan, Masakazu Toyoda, CEO of the Institute of Energy Economics Japan (IEEJ) and Lucian Pugliaresi, President of the Energy Policy Research Foundation, Inc (EPRINC) outlined the important role of U.S.-Japan cooperation in meeting rising Asian LNG demand with U.S. shale gas exports. 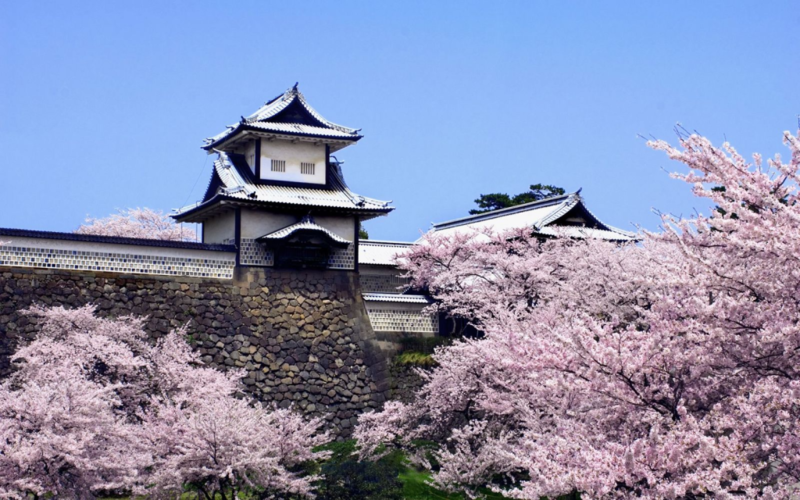 Their views appear in two separate articles published in the Nikkei Asian Review and the Japan Times. 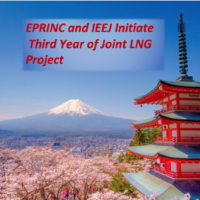 The Institute of Energy Economics Japan (IEEJ) and EPRINC have published a follow-on assessment to their 2017 joint report on the future role of liquefied natural gas (LNG) in Asian power and fuel markets. 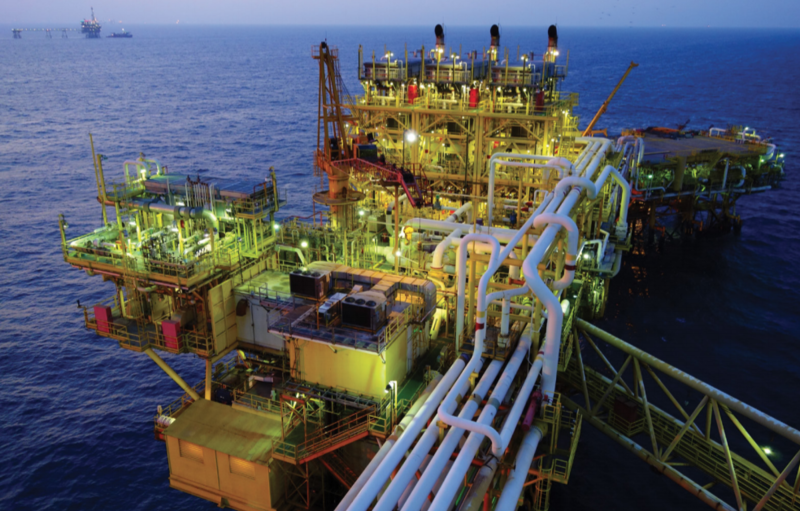 This second year of our joint effort has taken a more in-depth evaluation of trends and longer-term uncertainties in Asian natural gas markets and the potential role of U.S. LNG exports in serving those markets. The joint research findings were presented at the 7th Annual Producer Consumer LNG Conference held in Nagoya, Japan on October 22, 2018. The event was attended by energy ministers, government officials, and industry representatives from the entire LNG value chain. A copy of the 2018 joint report can be found here. 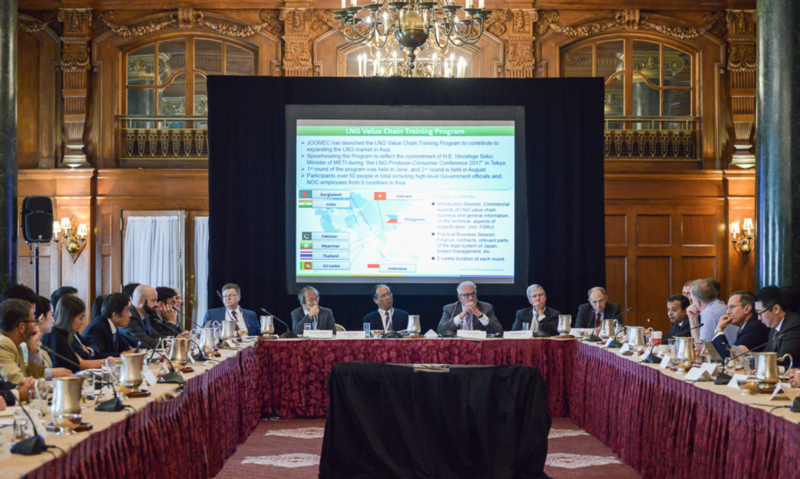 On September 5th, 2018, EPRINC co-hosted the third workshop in the 2018 “Future of Asian LNG” series at the Willard InterContinental Hotel in Washington D.C. IEEJ and EPRINC are in the second year of a joint assessment of the future role of LNG in Asian power and fuel markets. Among the more important objectives of this joint effort are identifying recent trends and longer-term uncertainties in Asian natural gas markets and the potential role of U.S. LNG exports in serving those markets. The final workshop in the 2018 program included presentations and discussion on the U.S. LNG value chain, opportunities and challenges for financing the expansion of U.S. LNG exports and regasification receiving facilities in Asia, and prospects for expansion of natural gas storage and LNG bunker facilities, among other topics. The workshop presentations and accompanying discussion will contribute to the final joint IEEJ-EPRINC report and recommendations. The findings and recommendations will be presented at the 7th Annual Producer Consumer Conference on October 22, 2018 in Nagoya, Japan. 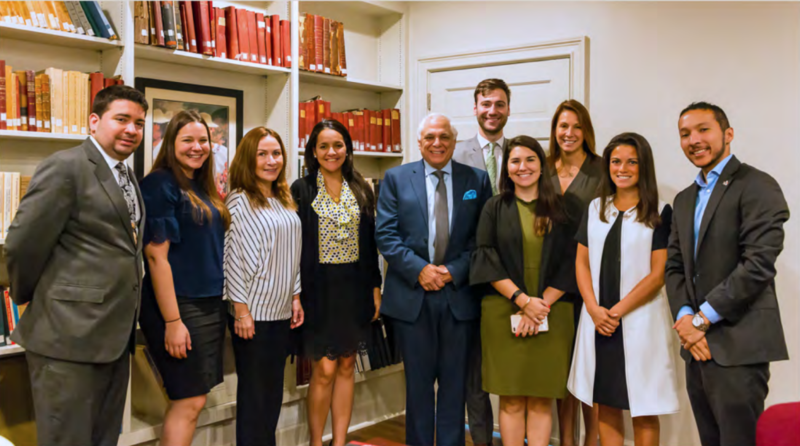 On August 2, Lucian Pugliaresi met with officials at the Embassy of Panama to present on the developments of the LNG industry. A link to the presentation can be found here. 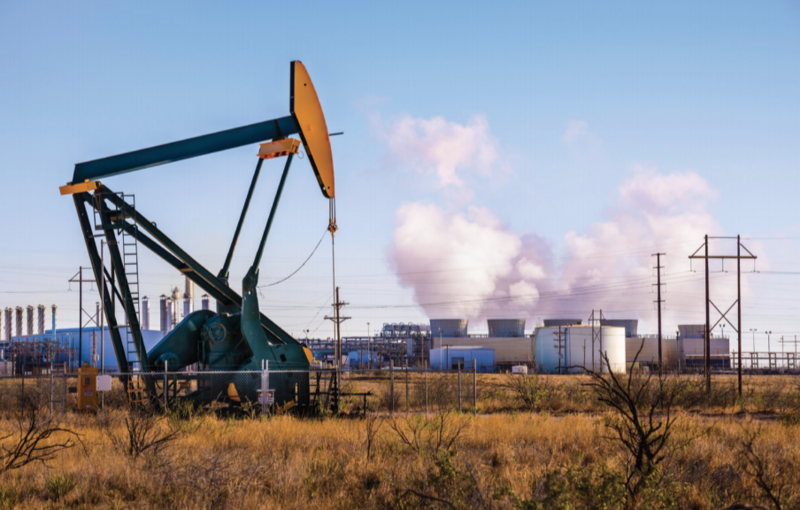 This report by EPRINC Non-Resident Fellow Trisha Curtis is part of the Energy Policy Research Foundation’s multi-year research program evaluating the scale and scope of the North American petroleum renaissance. As U.S. producers expand production to meet domestic requirements and the rapidly growing market for pipeline exports and Liquefied Natural Gas (LNG), it is essential that policy makers have a full understanding of the sustainability of the U.S. natural gas production platform. 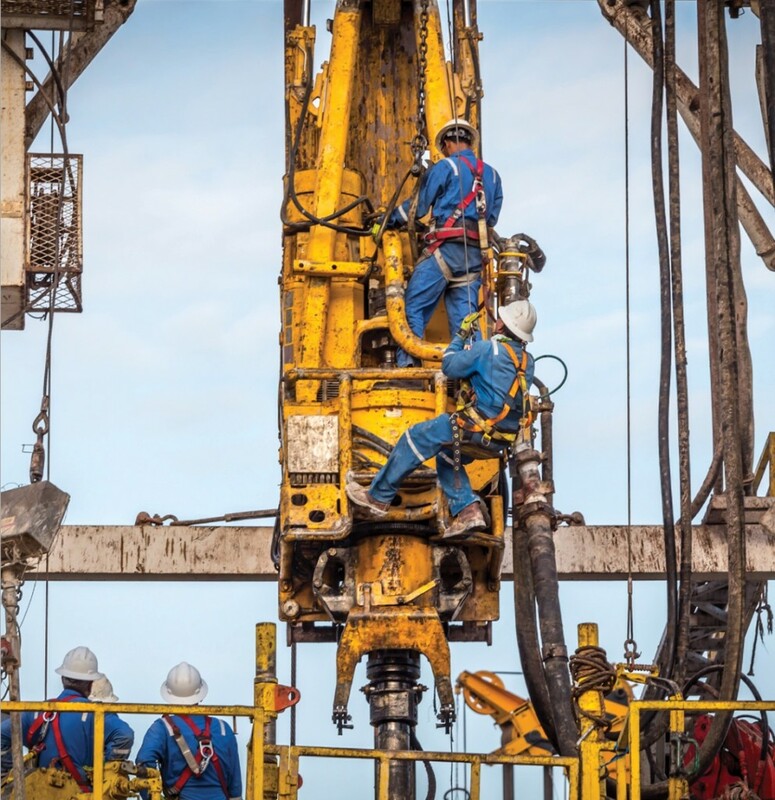 This report addresses the range of challenges and opportunities for expanding U.S. production of natural gas for both domestic uses and export markets through an in depth look at North America’s most prolific oil and gas basin, the Permian. The report can be found here. 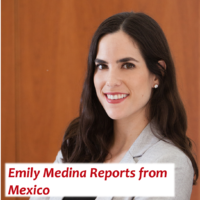 Non-resident fellow Emily Medina has produced a report on Mexico as part of the Energy Policy Research Foundation’s multi-year research program evaluating the scale and scope of the North American petroleum renaissance. As U.S. producers expand production to meet domestic requirements and the rapidly growing market for pipeline exports and Liquefied Natural Gas (LNG), it is essential that policy makers have a full understanding of the sustainability of the U.S. natural gas production platform. 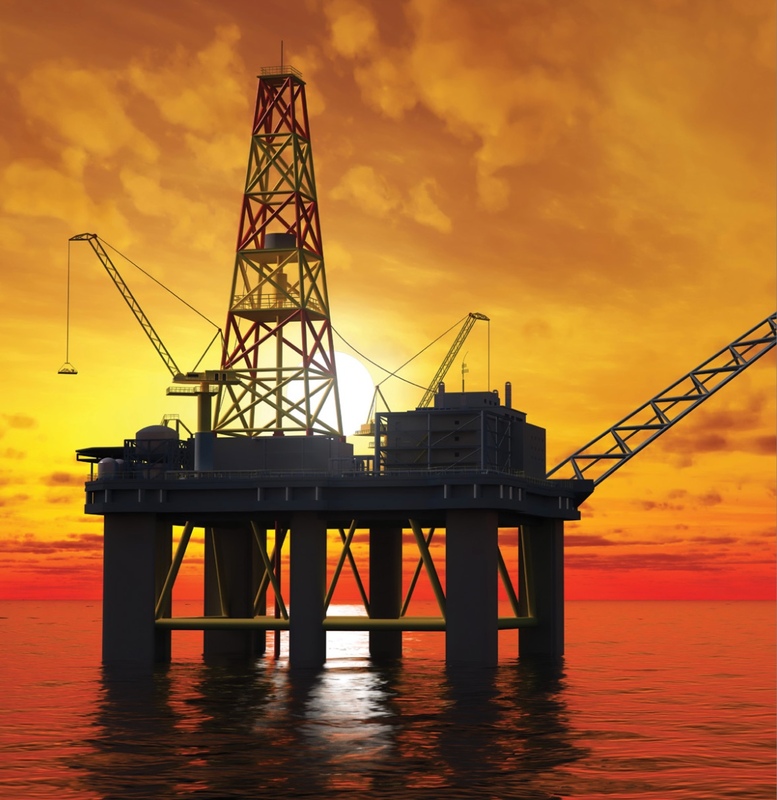 The report covers the characteristics of the Mexican market for that natural gas as well as the challenges and opportunities that Mexico’s evolving energy sector faces as it reacts to current market trends. Emily’s report can be found here. Las acciones derivadas de la reforma energética que se han implementado en México en los últimos años ofrecen un potencial considerable para elevar la producción de petróleo y gas del país, así como incrementar el empleo, permitir la transferencia de avances tecnológicos y también, ingresos adicionales para el Estado mexicano a nivel federal, estatal y local. Si la reforma se logra implementar adecuadamente, va a contribuir a largo plazo a la seguridad energética de México y Norteamérica. Es muy probable que la reforma energética en México contribuya a que Norteamérica se convierta en un exportador neto de petróleo y gas natural al mercado mundial en los próximos años. En una reciente evaluación, Michael Lynch, un distinguido colaborador de EPRINC, presenta los resultados y conclusiones de su análisis sobre el valor económico que aporta la reforma energética a México en el sector petrolero. El reporte completo puede leerse aquí. La traducción al español del estudio completo será publicada en el portal web de EPRINC en enero de 2019. EPRINC is fortunate to announce the addition of A. (John) Liang, Founder and CEO of Edge Consulting as a Distinguished Fellow. 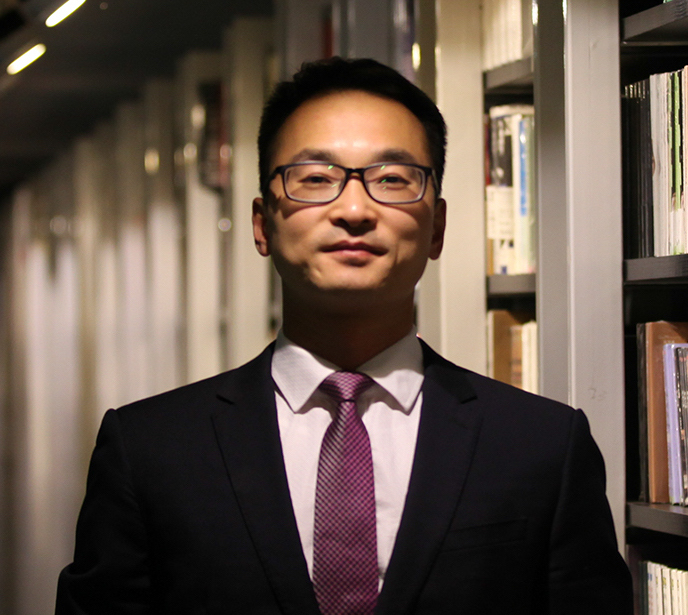 Mr. Liang is a graduate of Nanjing University, has a long publication record, and has close ties to the broader Nanjing academic community. He has undertaken several assessments evaluating energy development and trade flows between the U.S., Europe, and China. Before founding Edge Consulting, he worked for several years for a Fortune 500 company. Of special interest to EPRINC is Mr. Liang’s extensive knowledge of trade flows in critical energy commodities, including LNG, crude oil, and petroleum products. As EPRINC heads into its third-year assessment of the “Future of Asian LNG,” gaining an understanding of actual developments on the ground in China, from regulatory changes to new demand patterns, will provide a unique perspective on China’s role in world oil and gas markets. Mr. Liang’s firm provides extensive support for trading operations, consulting services, and international business support for Chinese firms and their trading partners. 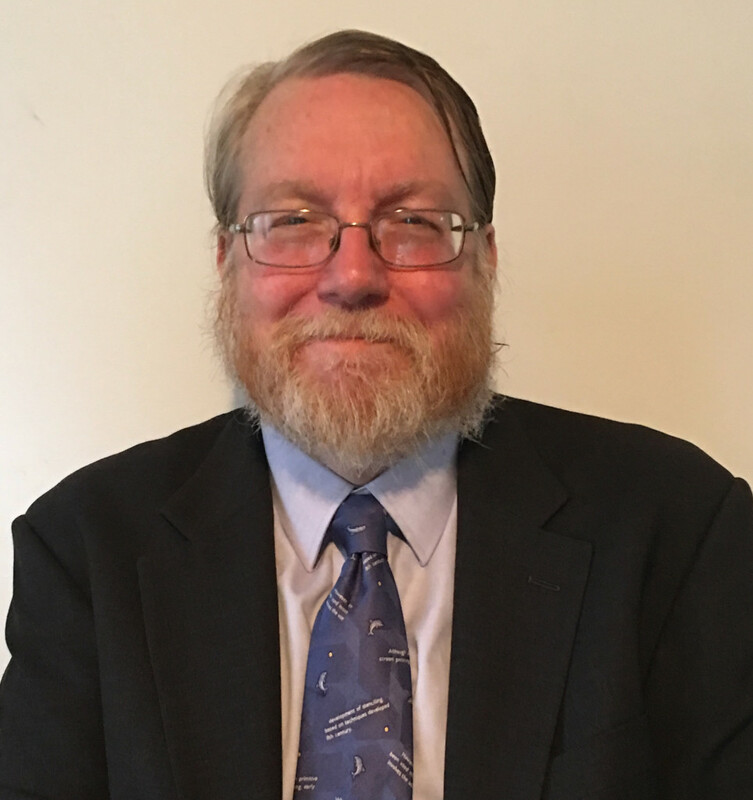 EPRINC is pleased to announce that Michael Lynch has joined us as a Distinguished Fellow. As EPRINC embarks on an assessment of Mexico’s petroleum economics, Michael will be an extremely valuable addition to the team. Michael is now working on such an assessment, particularly examining the Mexican petroleum market and its effect on the Mexican economy. We expect to publish the report in December 2018.